Specialist Components S5 3-piece split rims. 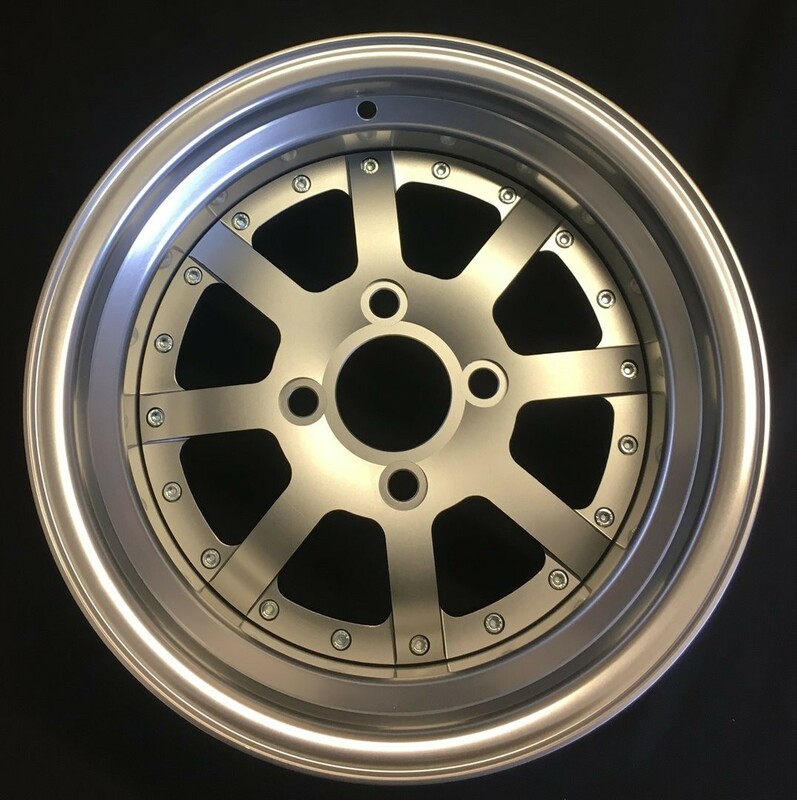 Benefitting from our in house CNC machinery and custom made split rim sections to ensure maximum quality combined with low weight. 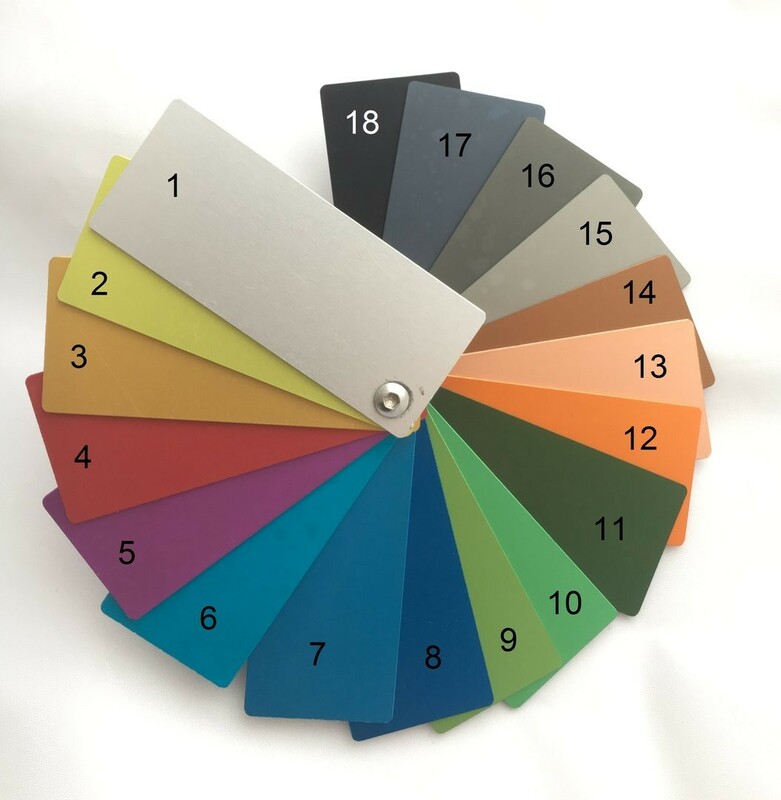 A wide range of colour choices are available to suit your individual needs. NOTE: This is a custom product made to order, therefore we cannot offer a refund on this item.